Ideal for watering your garden & washing cars, trucks, caravans etc. 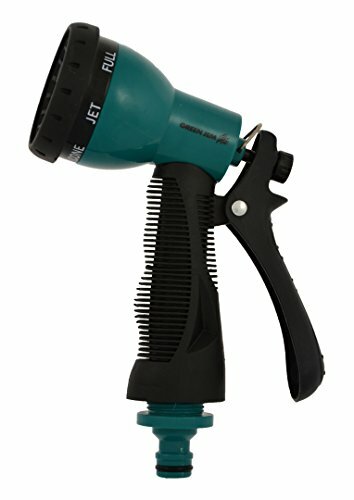 This gun is ideal for watering your garden and washing cars, trucks, caravans etc. 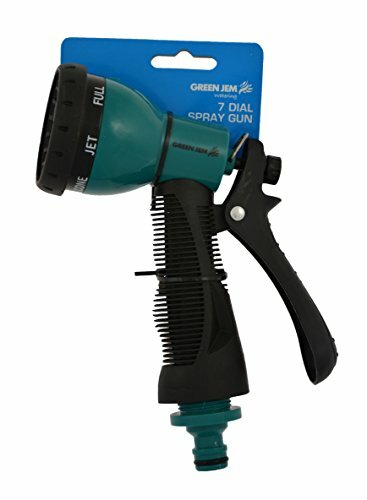 It features 7 different spray patterns, lockable trigger control water flow, insulated water way (to prevent cold handle), universal male connector and comfortable soft grip.